With the interest only home loan, you have the option of paying just the interest for the first 10 or 15 years, although you can always pay any amount toward the principle at any time. If you never put a dollar toward the principle during the initial period, you will have to pay back the principle at an accelerated rate. For example, if there is no principle paid back for the first 10 years, the principle will have to be paid over the final 20 years of the term, along with the interest, making the monthly payments very steep. This type of loan was designed for people who earn most of their salary in bonuses or commissions and who will responsibly pay down chunks of the principle. This loan is not for the person who can only afford to make the interest only payment. 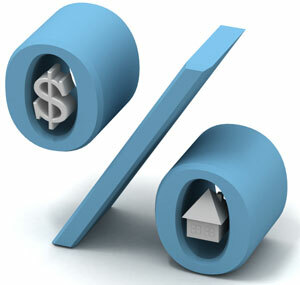 There is always a premium in fees or higher interest rates paid or this loan.